Broken Social Scene are celebrating Valentine's Day by releasing an animated video for "Boyfriends." The clip is an onslaught of GIFs, compiled and created by @what.gifs. There are plenty of beating hearts, lipstick and text conversations — as well as guitar-playing squirrels, tarot cards and poop emojis. 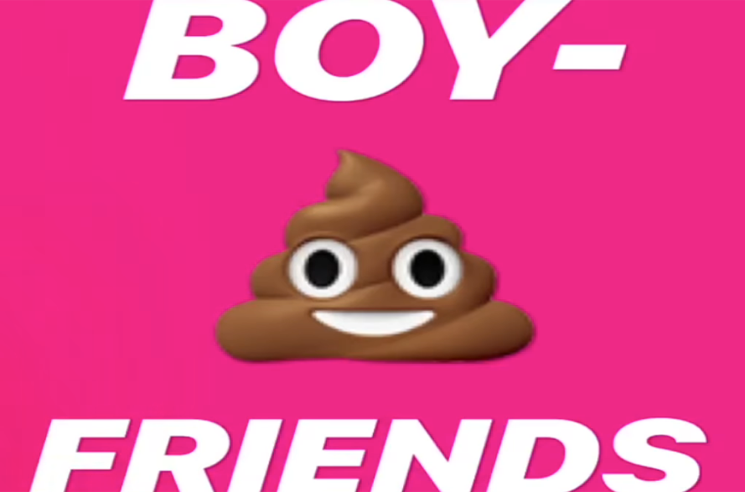 Watch the colourful video for "Boyfriends" below. The track appears on the band's Let's Try the After, Vol 1, which is due out tomorrow (February 15) via Arts & Crafts.